The man in the front of the Mission kitchen is Alex Dadzis. 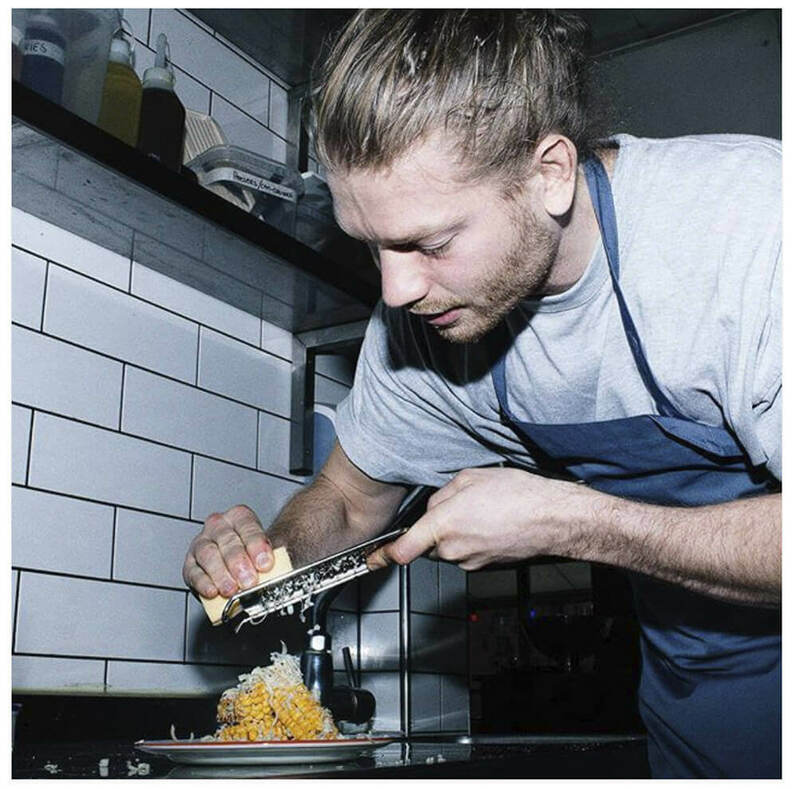 He has a degree in food science and has spent his time in some of the time at some of the best restaurants in Vancouver, Copenhagen, London and San Francisco. 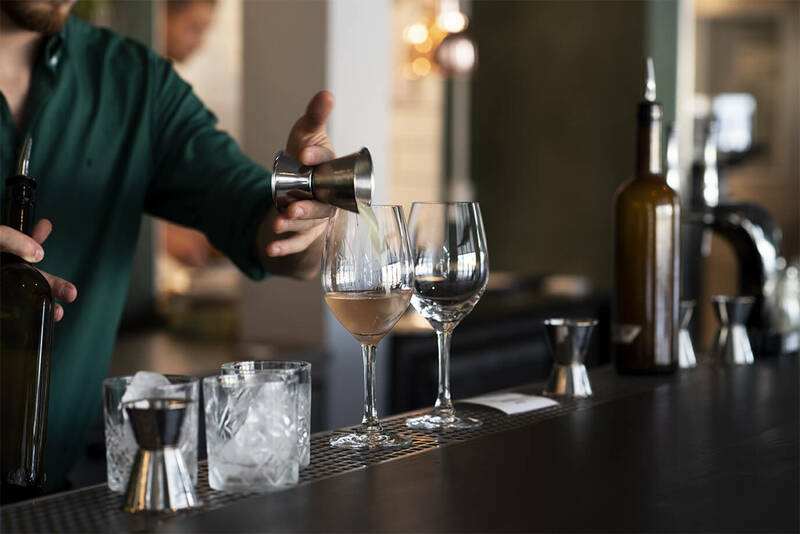 Now he is here in Mission, Copenhagen, with his own innovative style combining the Californian and Mediterranean cuisine – all served family style. Unique pizza and pasta options made on site will be on offer with flavours coaxed from ancient grains milled in local Danish stone mills and highlighted with the best produce and meat of the season. See the menu to get a better insight to what Alex is up to in the kitchen.